“Inside Llewyn Davis” — The Coen Brothers’ tale of a hapless ’60s folk singer is in fairly wide release around the country, including in Milwaukee, but hasn’t played in Madison yet aside from a pair of sneak preview screenings in December hosted by the UW-Cinematheque. UPDATED: “Davis” will open wide in Madison on Friday, Jan. 10, at Point, Eastgate, Star Cinema and Sundance. 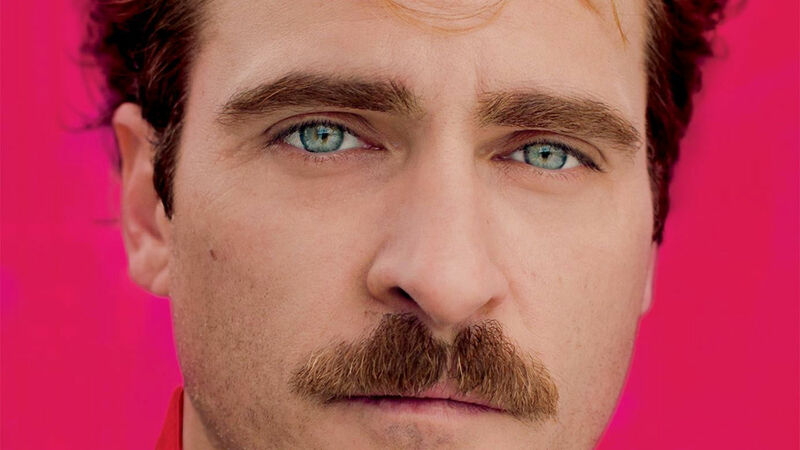 “Her” — I’m dying to see Spike Jonze’s new film, about a lonely writer (Joaquin Phoenix) who falls for his computer’s operating system (voiced by Scarlett Johansson). UPDATED: “Her” is confirmed to open wide in Madison on Friday, Jan. 10, including Point, Eastgate, Star and Sundance. “Lone Survivor” — This year’s “Black Hawk Down” is the gripping true-life story of four Navy SEALS surrounded by rebels in the hills of Afghanistan. Look for it to also open in wide release on Jan. 10. “August: Osage County” — The all-star adaptation of Tracy Letts’ play about a very dysfunctional Southern family stars Meryl Streep, Julia Roberts, Chris Cooper and many more. UPDATED: “August” is confirmed to open in Madison on Friday, Jan. 10, including Point, Eastgate, Star and Sundance. “Labor Day” — Jason Reitman makes his first straight-out drama, the tale of a lonely mother (Kate Winslet) who shelters an escaped fugitive (Josh Brolin). It’s in New York and Los Angeles right now to qualify for Oscar consideration, but won’t make it until Madison until Jan. 31. “Monuments Men” — A December release was originally planned for George Clooney’s World War II adventure about a unit of art historians trying to reclaim priceless treasures from the Germans, but it got pushed back. It will open wide on Feb. 7.